Building intelligence is part and parcel of making your business as efficient as it can possibly be. Do you operate at maximum output? Could conditions be improved to influence productivity? Are there further enhancements you can make for staff welfare and to aid the customer experience? Remark believes building intelligence should be an integral part of every businesses’ operational strategy. Innovations in office infrastructure combined with on-going technological advances in work-based systems means there is always something new to consider. 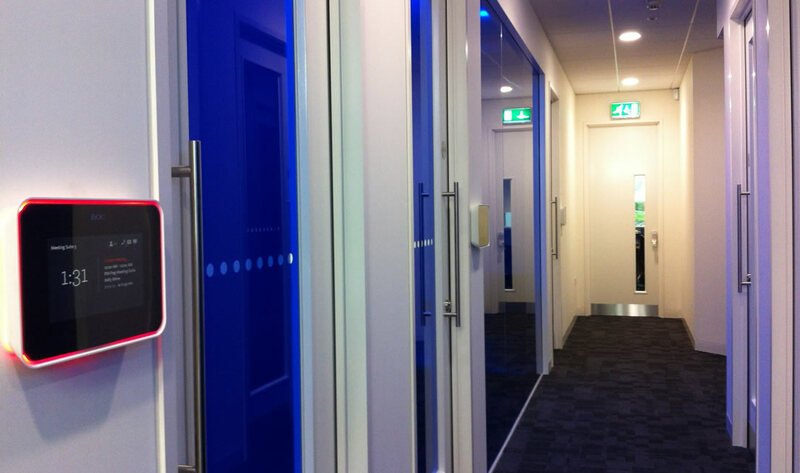 Sound masking, room booking systems, public address and induction loops are just some of the areas where you can make a difference to your business environment. 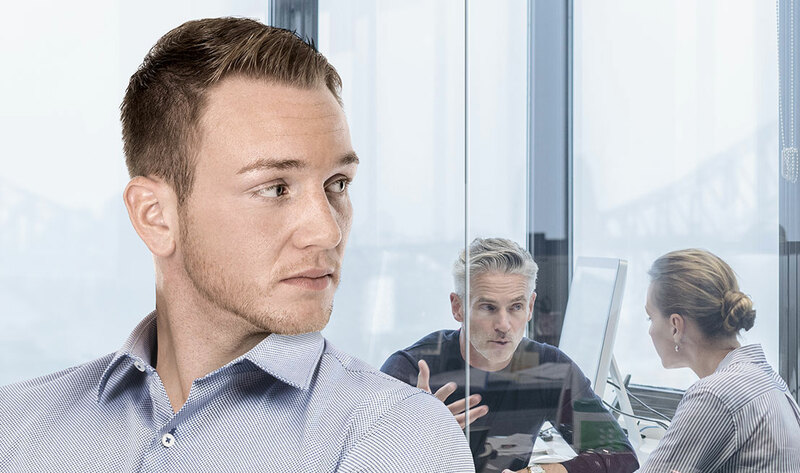 In addition to open offices, meeting rooms and call centres, Sound masking systems are now utilised in a wider range of buildings where speech privacy and confidentiality is vital. Remark’s market leading solutions is a discreet piece of technology which reduce the clarity of conversation whilst also decreasing the communication radius delivering a gentle background noise to ‘mask’ conversation making speech inaudible, less distracting and confidential conversations are not put at risk of being overheard. 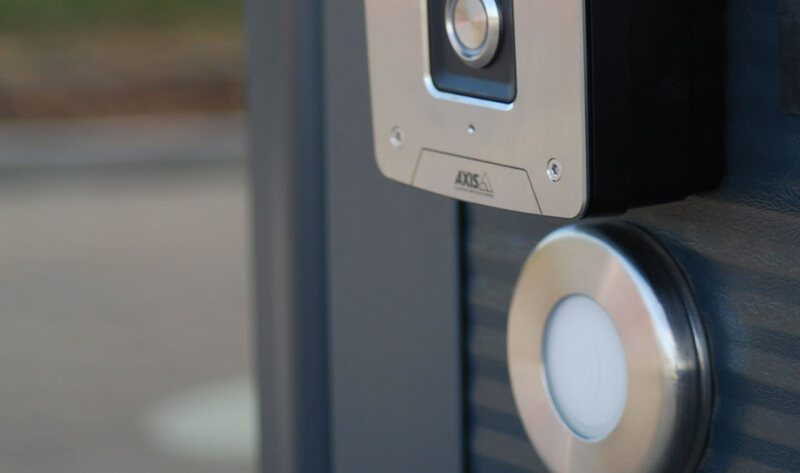 From simple RF Tagging Door Entry Systems to more advanced security solutions using biometrics, Remark’s team are able to provide robust, scalable and intuitive solutions to ensure your business is protected. 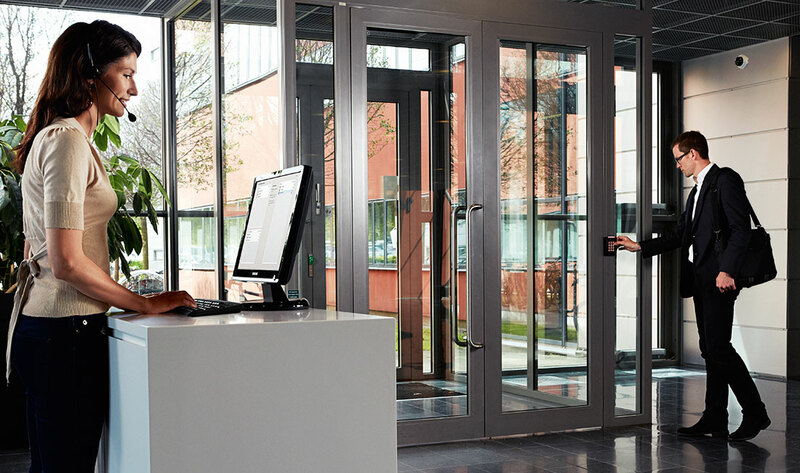 CCTV systems play a major role in protecting business premises and staff and can be viewed securely from anywhere. 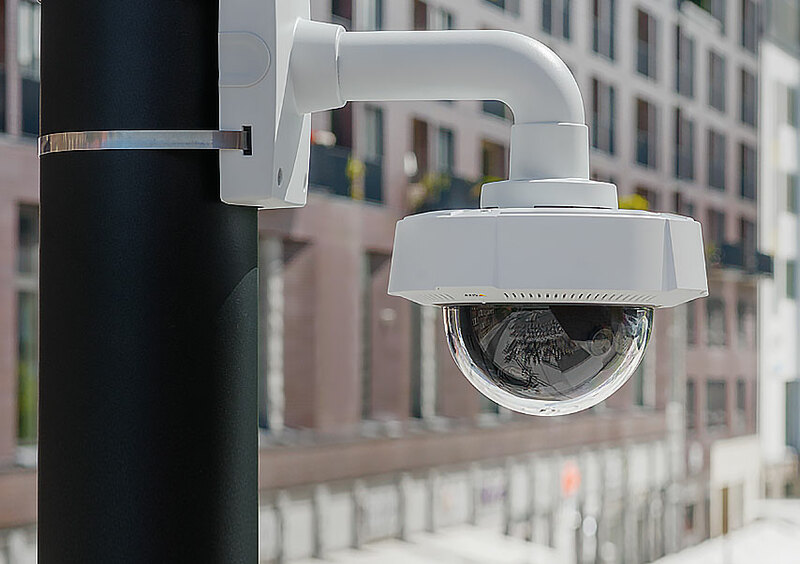 Whether you are looking to prevent and record criminal activity, monitor production lines or collect footage for resolving health & safety issues we can design and install the perfect system for you. 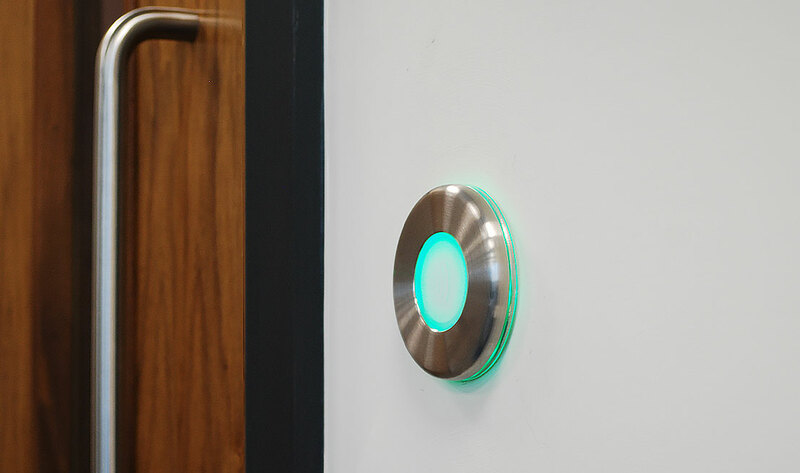 Whether seamlessly integrating with your existing technology or providing a bespoke standalone solution, having a Room Booking Solution helps to increase meeting room availability and reduce the frustration in finding available space to meet your clients or employees.